I still have 2hrs until Lhakar Wednesday is officially over but I promise I have a good excuse. I’ve been very busy with my schedule today but here’s the great news, this semester I’ve been assigned to teach two classes on and about Tibet. What makes it even better is that it falls on Wednesdays. 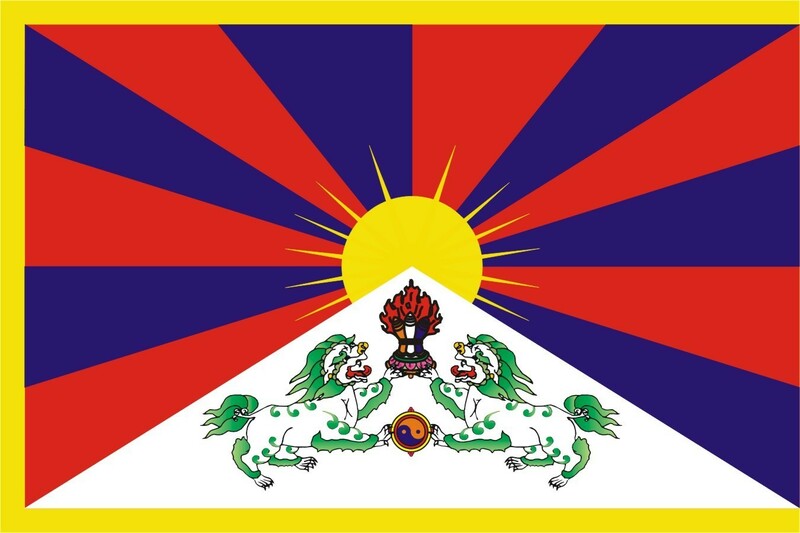 This means every Lhakar I’ll be teaching, discussing and interacting with undergraduate students about Tibet! This way I’ll get to practice Lhakar every Wednesdays while helping to educate students about Tibet. What an auspicious coincidence! Today was my first day teaching the class, the students asked very interesting questions that related to all aspects of the Tibetan world. I’m excited at the prospect of learning while I teach. Wish me Luck guys! Until Next time, Happy Lhakar.